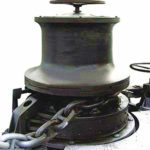 Drum anchor winch from winch supplier Elslen, 20% discount Order Now! 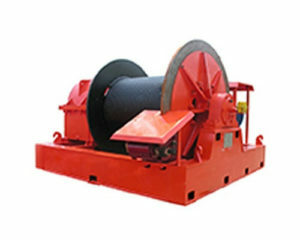 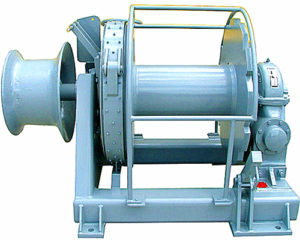 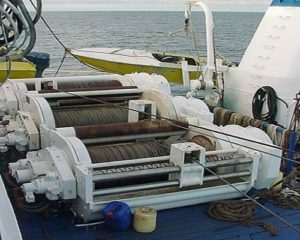 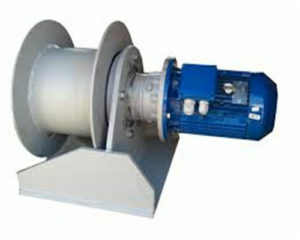 Drum anchor winch can be used on a boat or a ship for anchoring operations. 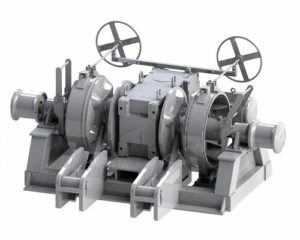 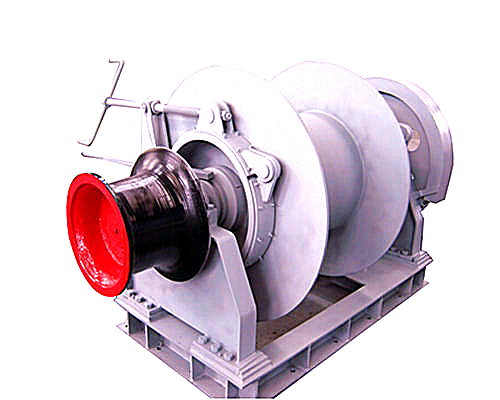 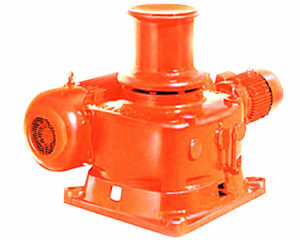 This type of drum windlass in Ellsen is a brand new series of the electric winch, compared to traditional winches such as the single drum winch, it has the function of an anchor, a multifunctional winch machine, well recognized by our clients at home and abroad. 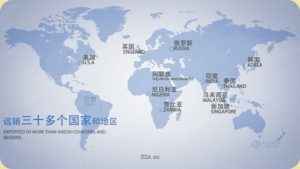 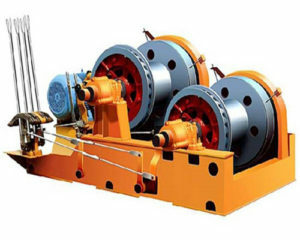 In Ellsen, the company can supply you different kinds of drum winches you need, such as the single drum winch, electric drum winch, the cable drum winch, the split drum winch, the marine drum winch etc. 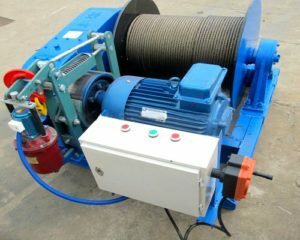 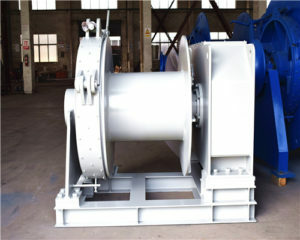 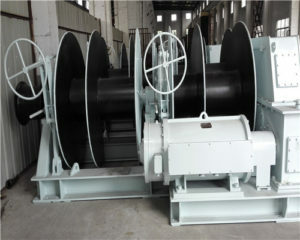 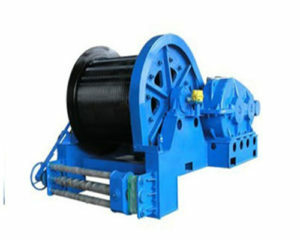 Any quotations for the types of drum winches, welcome get us sales manager in touch. 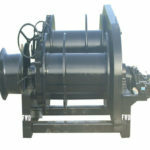 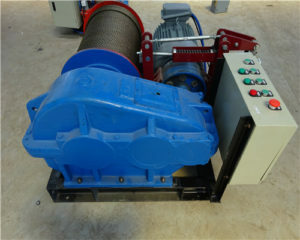 Order your winch in advance, you will get a 20% discount on the basis of the 100% factory price. What types of drum anchor winch is your favorite windlass products? 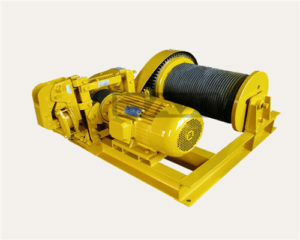 Variety is one of a special characteristic of our winch products we offer to our winch customers. 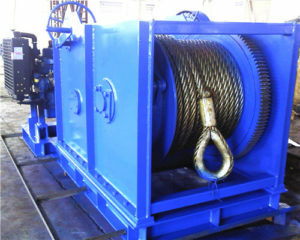 If you need a standardized anchor drum winch with the rated capacities: 1 ton, 2 tons, 3 tons till 10 tons, all these types of winches has standard capacities belong to the light duty ones in Ellsen winch factory’s storage. 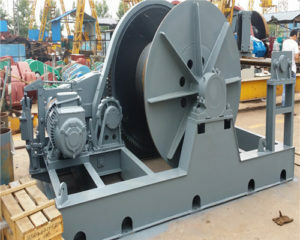 However, if you need the drum anchor with the capacity of 10 tons above, then Ellsen heavy duty winches in the store will be glad to provide you with drum anchor winch with capacities of 12 tons, 16 tons, 20 tons 32 tons, till 500 tons. 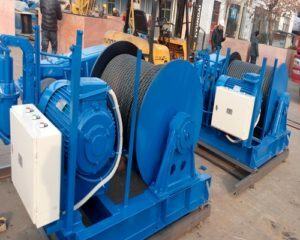 Whether the electric winch for sale or the hydraulic anchor winch for sale, once we receive your order, we can customize it for you. 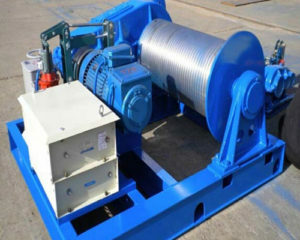 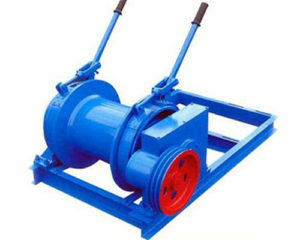 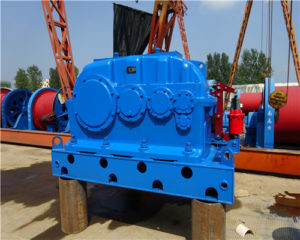 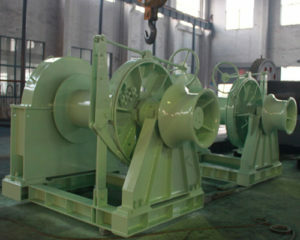 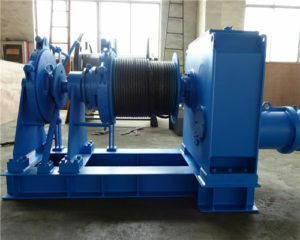 Do you need a drum anchor winch with different with different level of voltage? 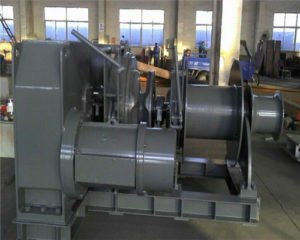 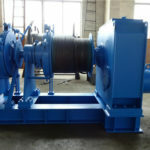 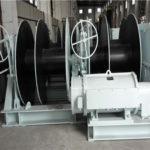 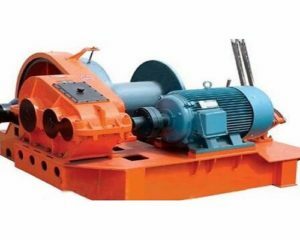 The drum anchor winch for sale from Ellsen is a kind of hot sale windlass together with the electric capstan winch and the electric cable winch for sale in the winch factory. 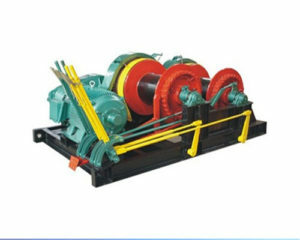 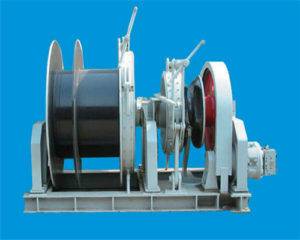 For different working conditions, you may need winches with different voltages for the working performance sake. 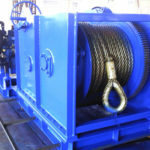 With a strong winch experts team, Ellsen can meet you such demands. 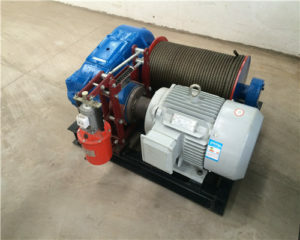 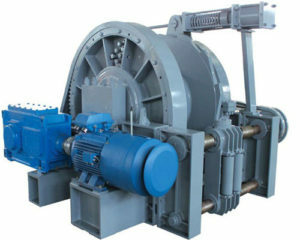 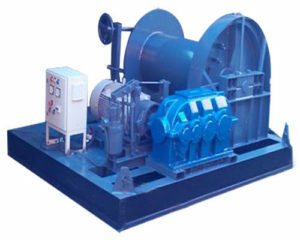 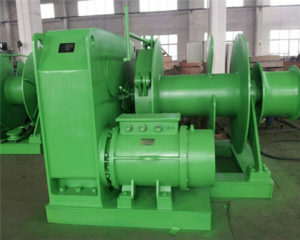 The normal voltage of the winch motor design is 3 phased voltage, 220 v can be applied to many kinds of working conditions. 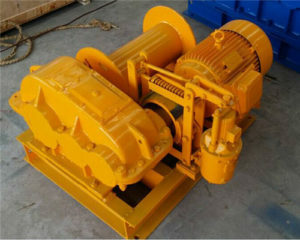 However, if you would like a bit of higher voltage one, such as the 230 v anchor drum winch, or the 240v drum winch anchor, you will find it here in Ellsen with attracting price. 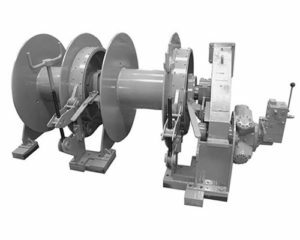 We design drum anchors with different voltages(20v-240v) to meeting our customers’ specific demands. 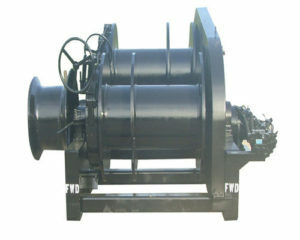 The 220v above drum anchor winch performs better than the 24v, 110v, 120 v drum winches DC supplied, for small workstations. 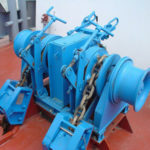 How to install a drum anchor winch? 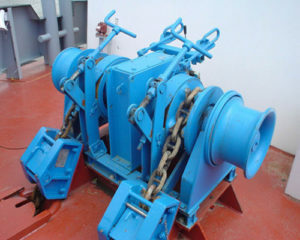 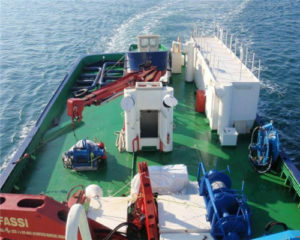 There is also the type of drum marine which used for sea industry, which is a very useful one, well recognized by our customers. 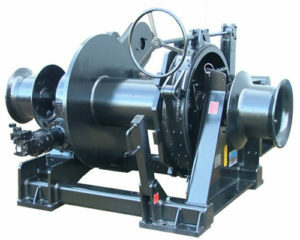 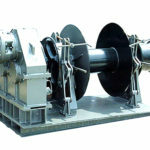 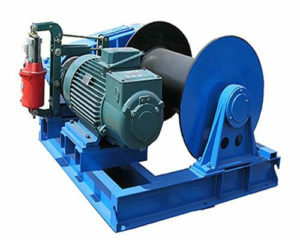 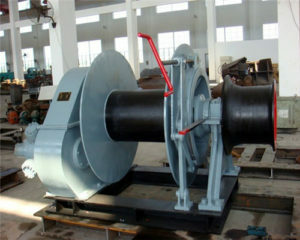 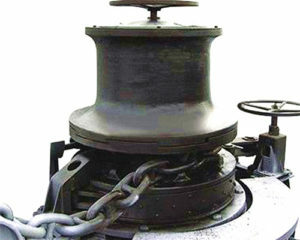 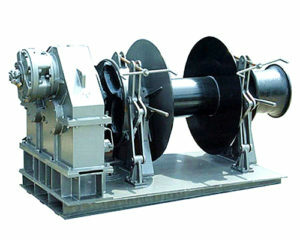 The drum anchor winch is a type of electric anchor winch from Ellsen winch factory. 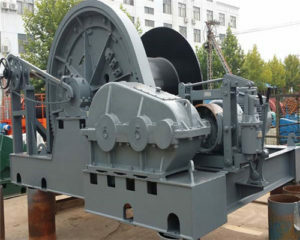 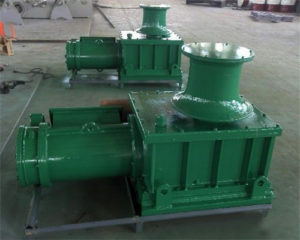 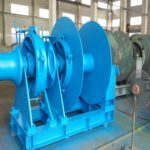 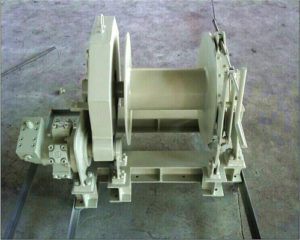 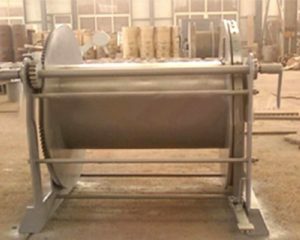 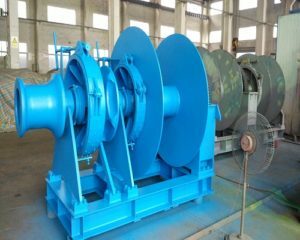 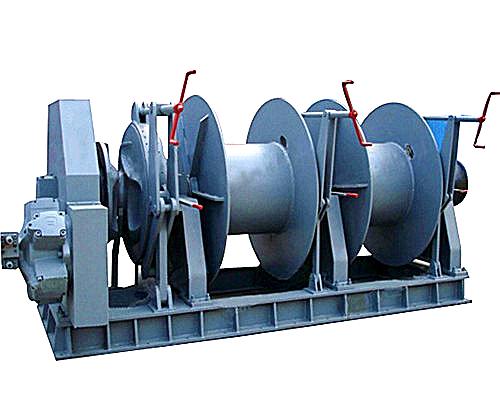 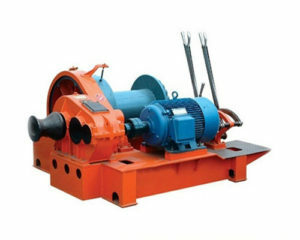 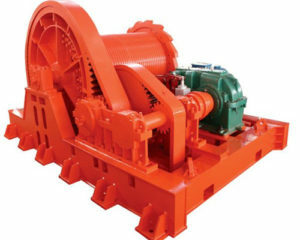 After equipping with a set of brand new drum anchor winch, if you are a novice winch user, it will be certain that you have many confusions on the installation of the windlass. 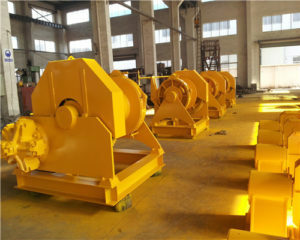 Do not worry that kinds of stuff. 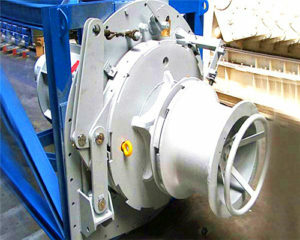 Ellsen can send our professional installation teams to assist your installation work. 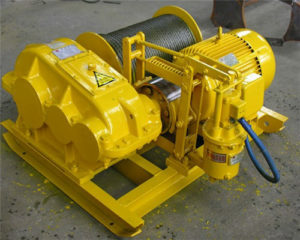 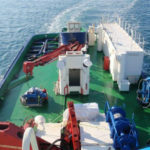 And if you need winch operator training services, the company also can make it available to you. 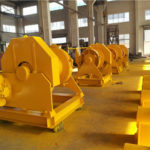 So any questions on the winch drum products installation, please be free to get our experts team, once we get to hear from your letter, the heavy duty anchors factory will reply to you as soon as possible.